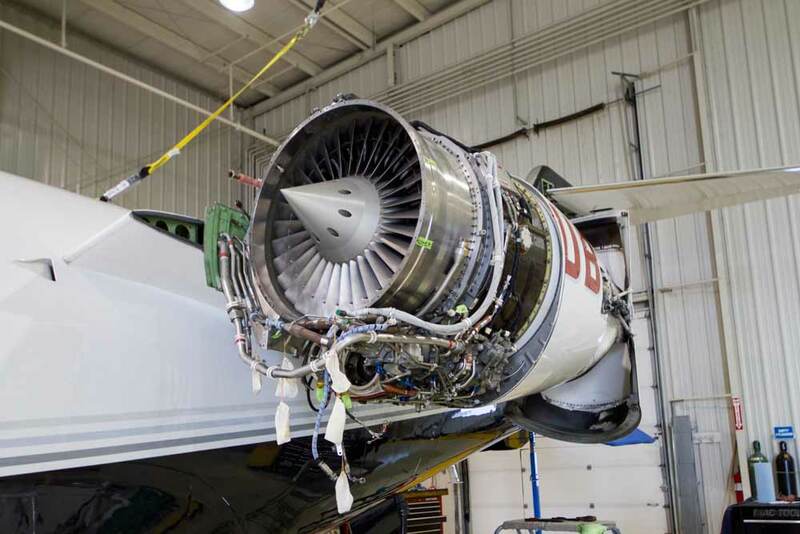 Flightstar is proud to operate as a Honeywell Authorized Line Service Center for the TFE731 series, HTF7000, and Honeywell APU. 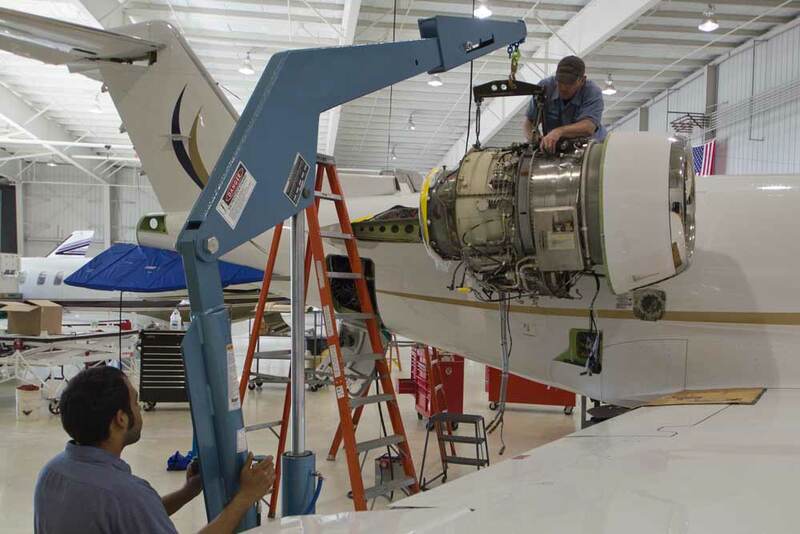 In addition to our many years of line maintenance experience, Flightstar works closely with a number of Honeywell Heavy Service Centers. 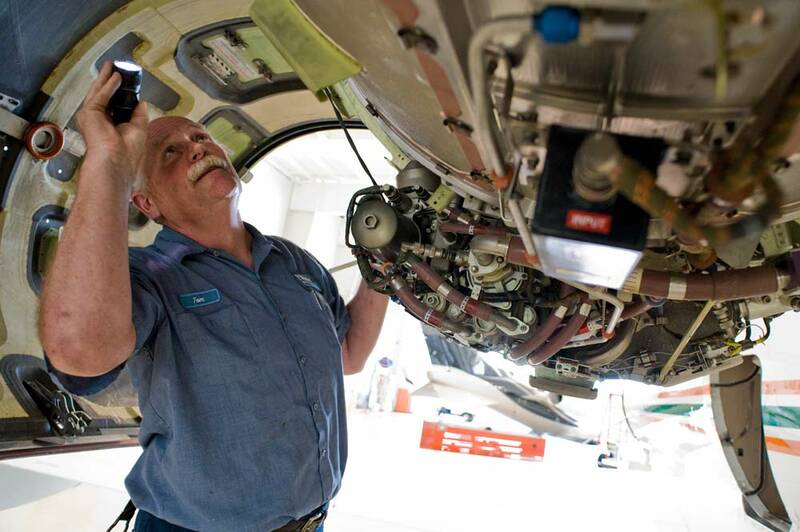 These valued relationships enable our teams to deliver the most comprehensive solutions for your maintenance issues. This collaborative approach allows us to manage your projects from start to finish while delivering the highest level of service. I consent to be contacted by email in response to this inquiry. Humans leave this field alone.